A corrective pencil that treats the appearance of acne spots. 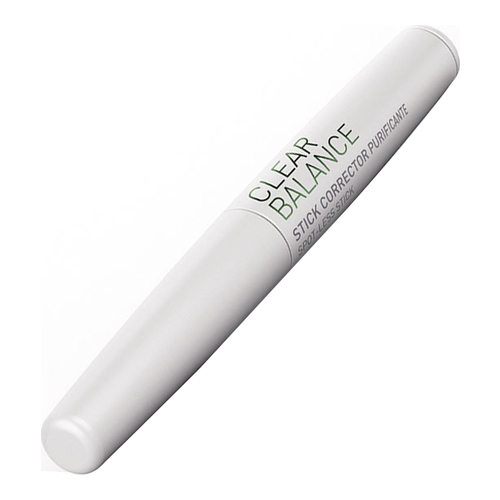 An anti-impurity corrector stick for the occasional treatment of acne symptoms. Its makeup-based formula conceals and hides skin blemishes while accelerating the disappearance of impurities. Oil-free. 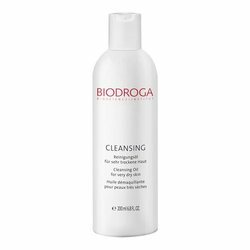 The result: the skin is quickly freed from nasty impurities and looks beautiful evenly! 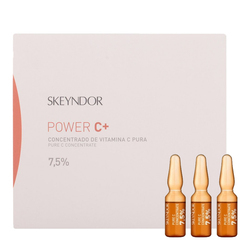 Active Ingredients: Salicylic Acid, Tocoferol and natural pigments. 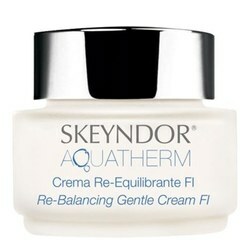 • Apply when necessary to skin impurities, once or twice a day. • Do not apply to wounds. • Not suitable for children under three years old.